"AS-IS" SALE!ATTRACTIVE 2 BEDROOM RANCH WITH FULL-SIZE BASEMENT, LARGE CORNER LOT. REQUIRES REHAB. 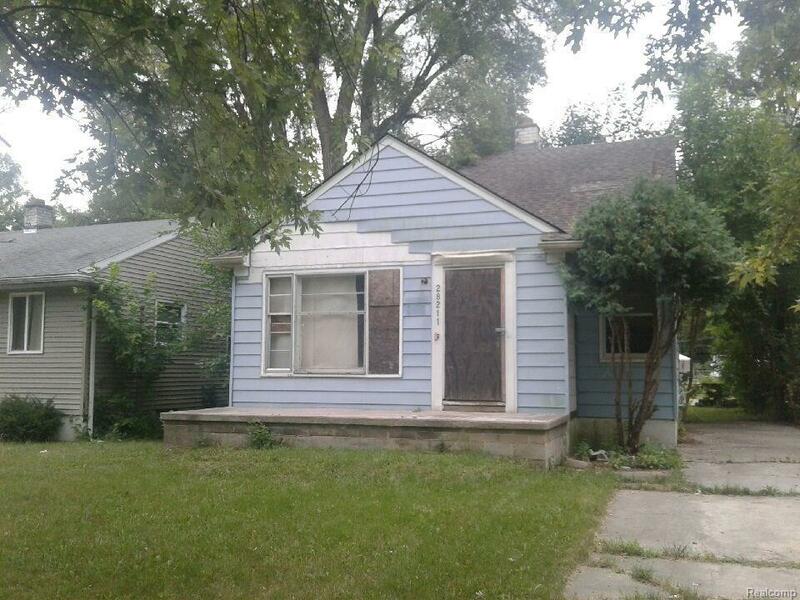 CITY OF INKSTER INSPECTOR RESPONSIBILITY OF BUYER.